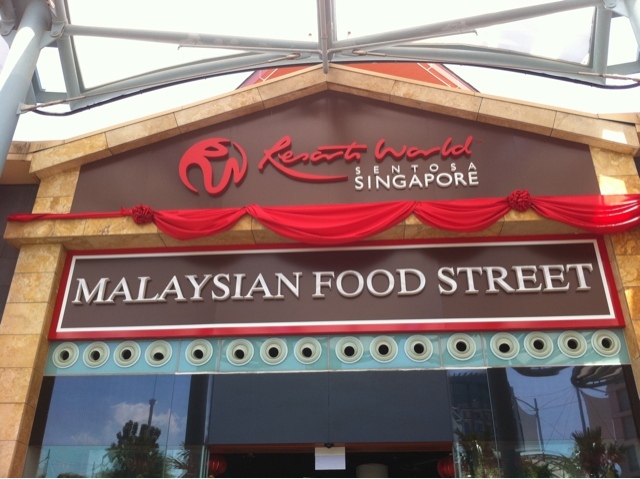 My aunt from Australia came and so we decided to visit the Malaysian food street in resort world Rws. Its has been opened since Jan 12. 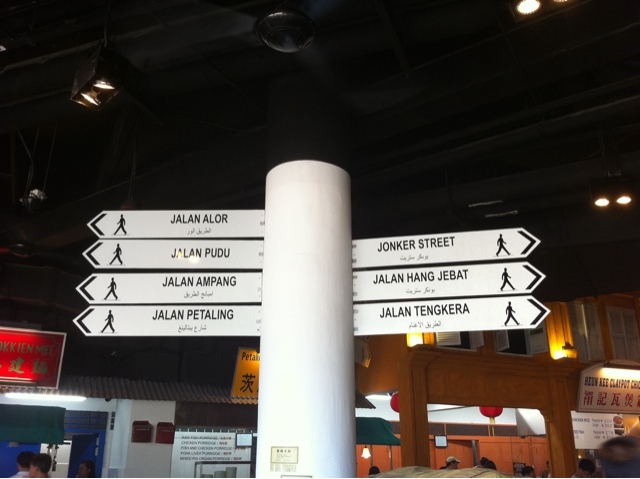 The Malaysian Food Street is located at The Bull Ring (beside Universal Studio Singapore), and is open daily from 11am-10pm (Monday-Thursday); 9am-12midnight (Friday to Saturday); 9am -10pm (Sun). 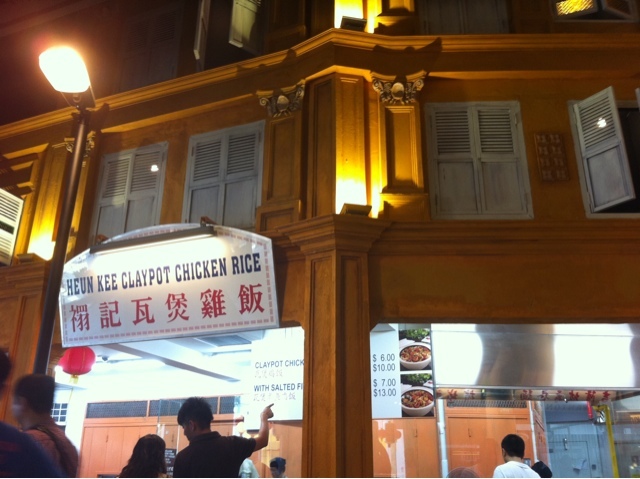 We wanted to order the heon kee claypot chicken rice. Gosh waiting time was 2 hours! Gave up and went for the rest. I like the taste. Not too oily. 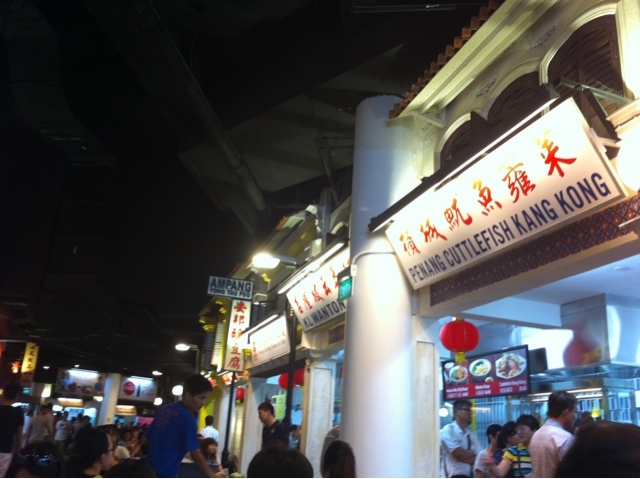 Very generous with their fresh succulent prawns and their numerous huge pieces of pork lards. 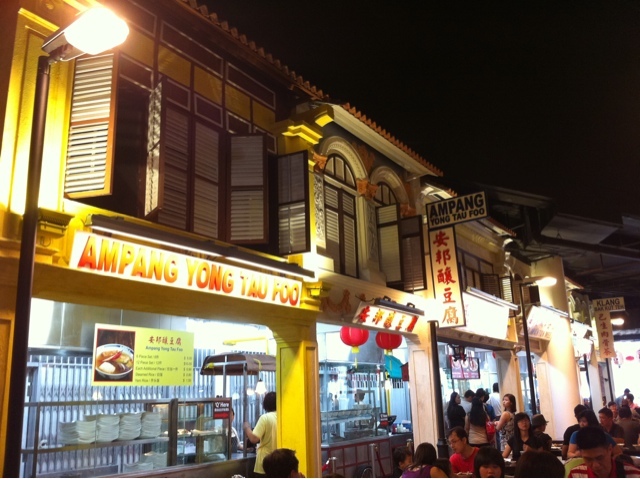 Next up, was AMPANG YONG TAU FOO. 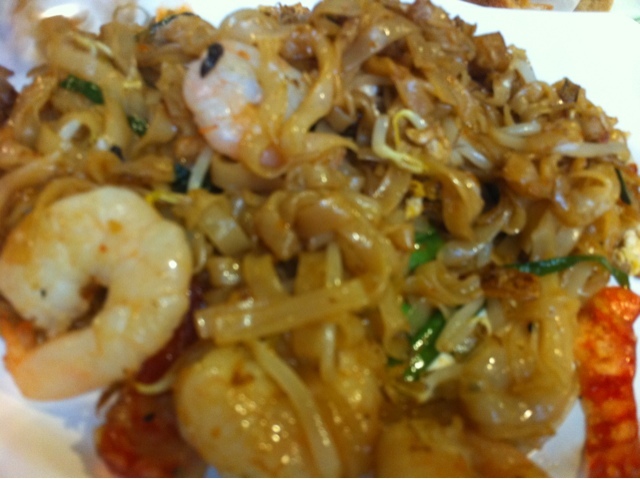 I love this dish but felt that the ones I ate on the streets in Malaysia were nicer. 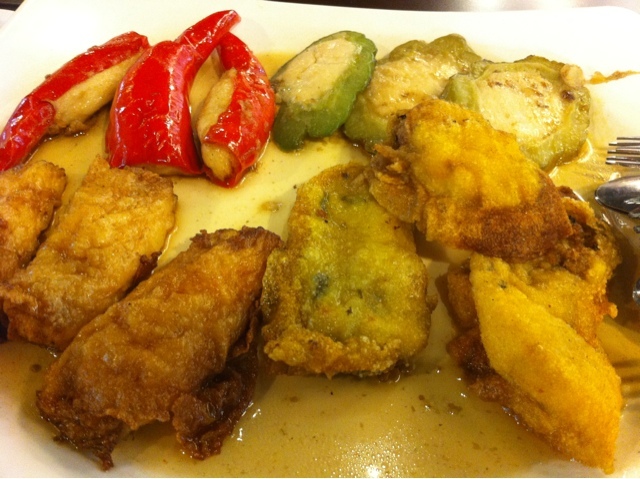 In Malaysia, they put it in chunks, then you choose your ingredients and put the sauce all over it in your plate. 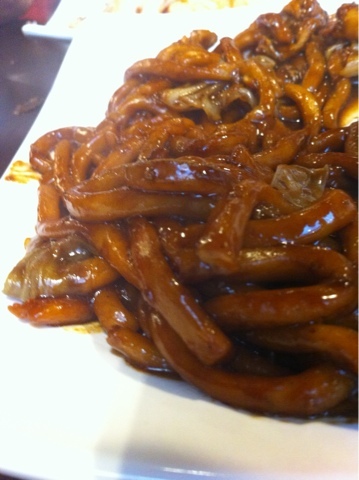 The difference between this and the streets was that this had more ingredients in its dumplings etc. 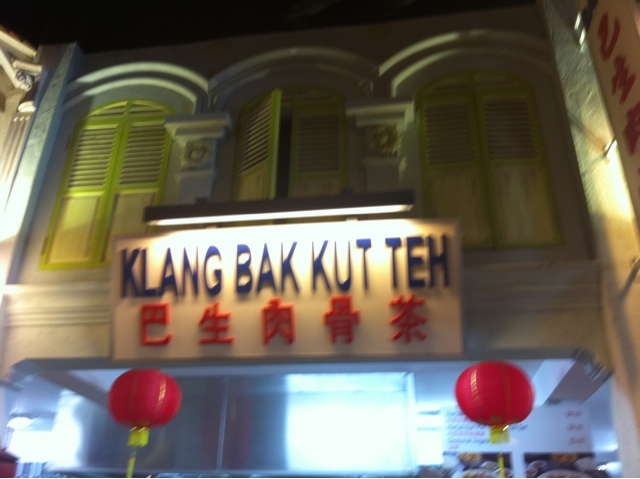 Similar to Singapore Ngioh Hiang. 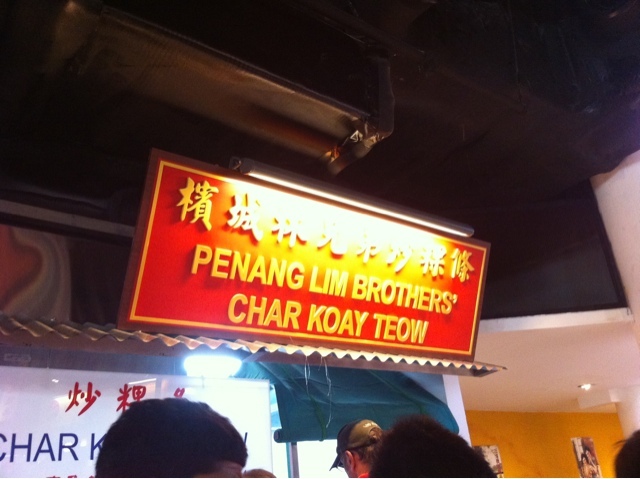 My cousin heard much about the chicken rice ball so he tried. 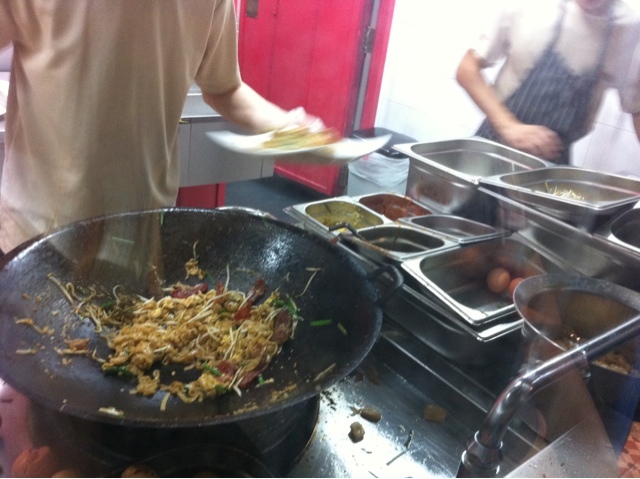 Then we ended off the lunch with the KL HOKKIEN MEE. 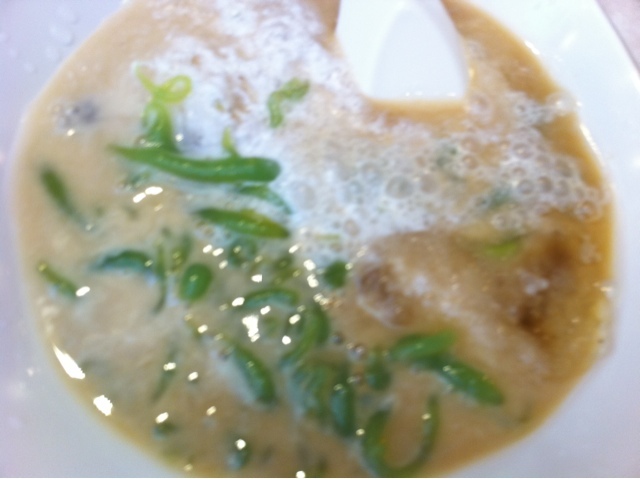 AND CHENDOL ; ICE KACHANG DESSERT. 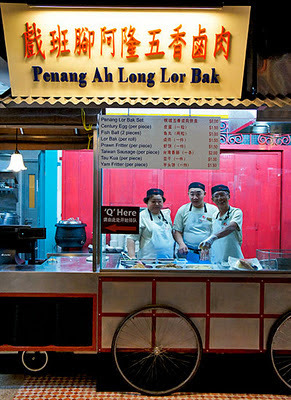 For me who always goes to Malaysia jb klang malacca etc for food, the standard I find was not up to expectations. But it was better than average I would say. Try it out let me know what you think!